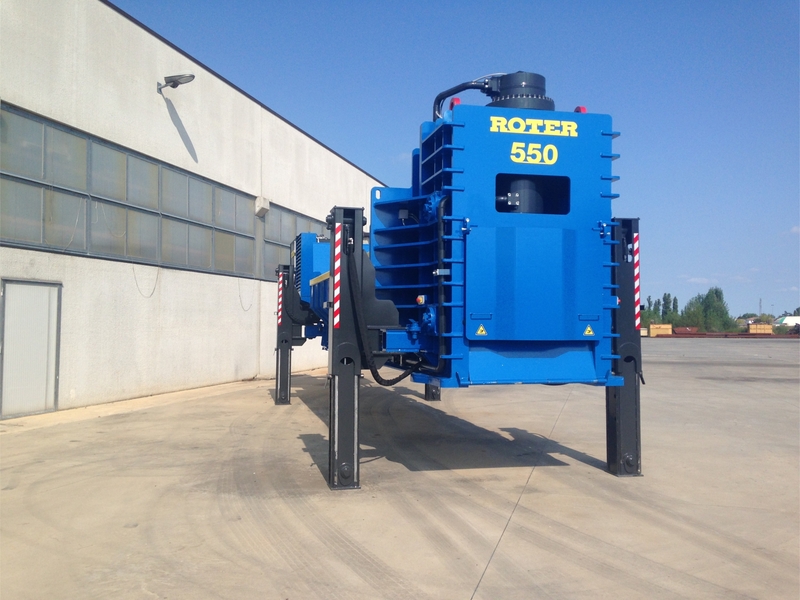 If you want a great shear baler and fast, we have now have available a new Roter RR550.6 shear baler with lifting legs. 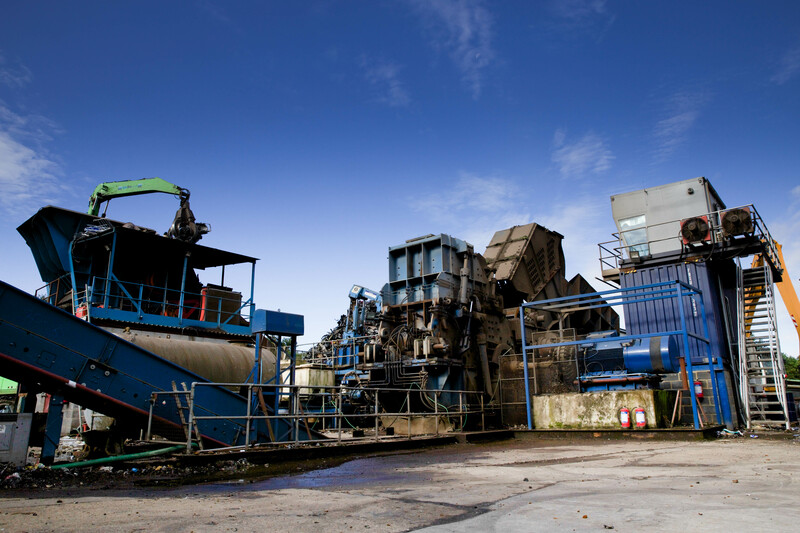 It is 50% complete - so it could be with you in a really short time, and it can be sold at a great price. 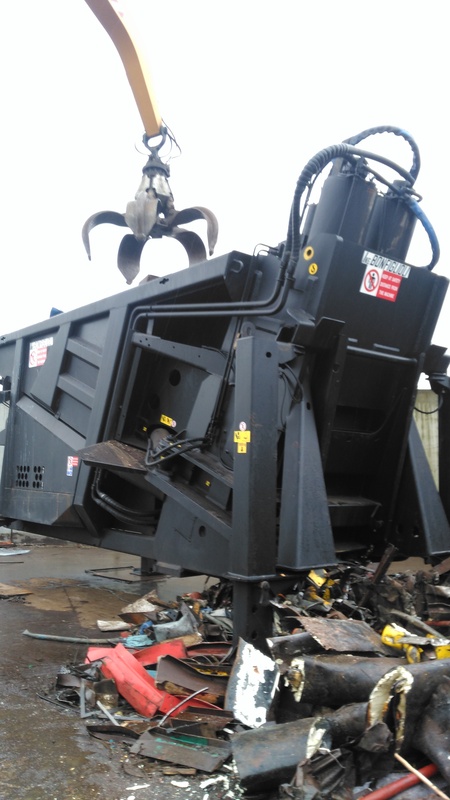 The RR series shear/balers for scrap metal are easily one of the best solutions for compacting and shearing all types of steel and ferrous and not ferrous metals. 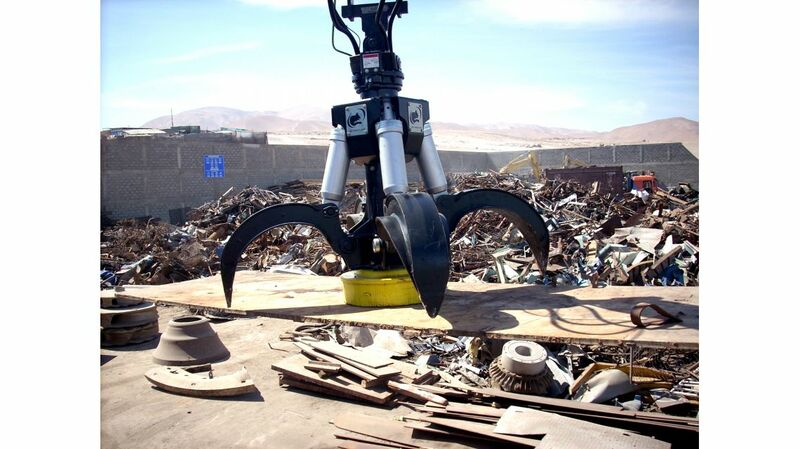 They have a 550 tons cutting force and are available fixed and semi-mobile version. 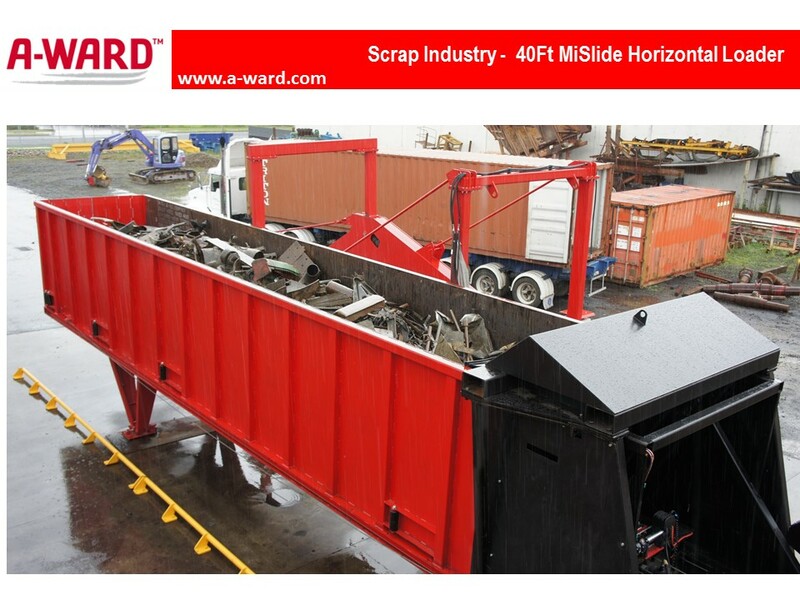 They are suitable for any yard and can be configured with several options in accordance with customer need. 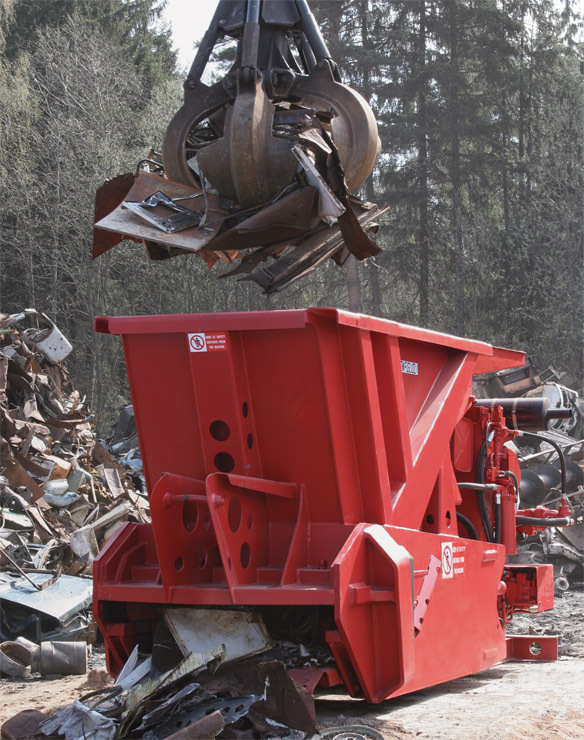 Roter shear/balers are equipped with a diesel motor and a radio remote control. 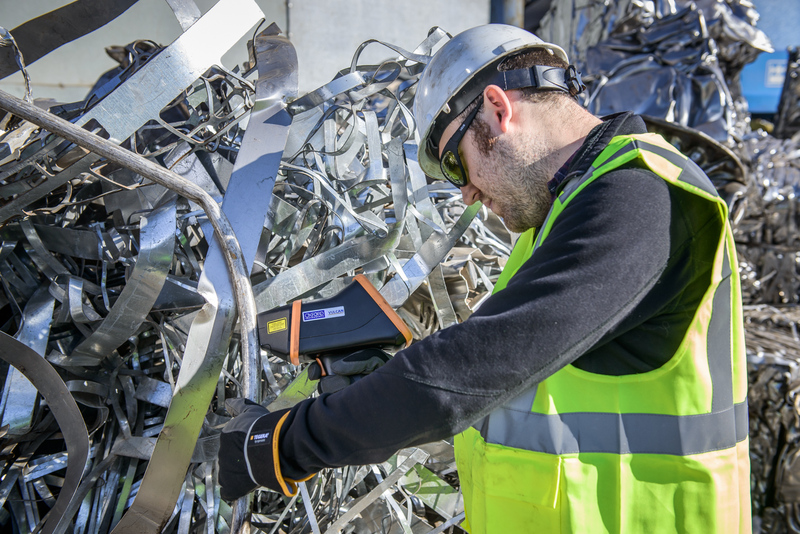 The 7” colour Touch Screen panel allows the operator to control the parameters of the machine, and to plan the processing of scrap metal. 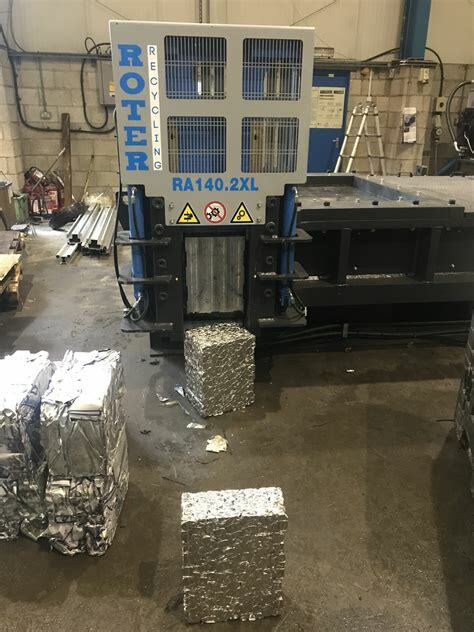 Roter RR shear/balers series are equipped with auto shut-off security sequence which is activated in case of alarms or anomalies that may compromise the safety of the operator or of the machine. 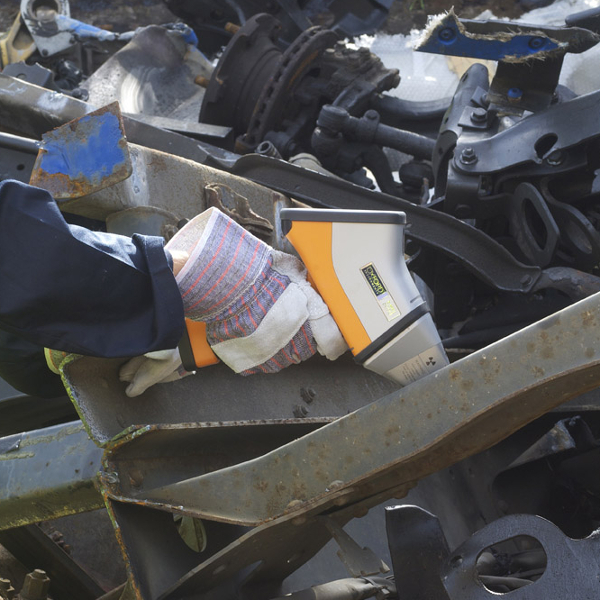 An alarms history database, and a working time database, are also available to enable planned maintenance. 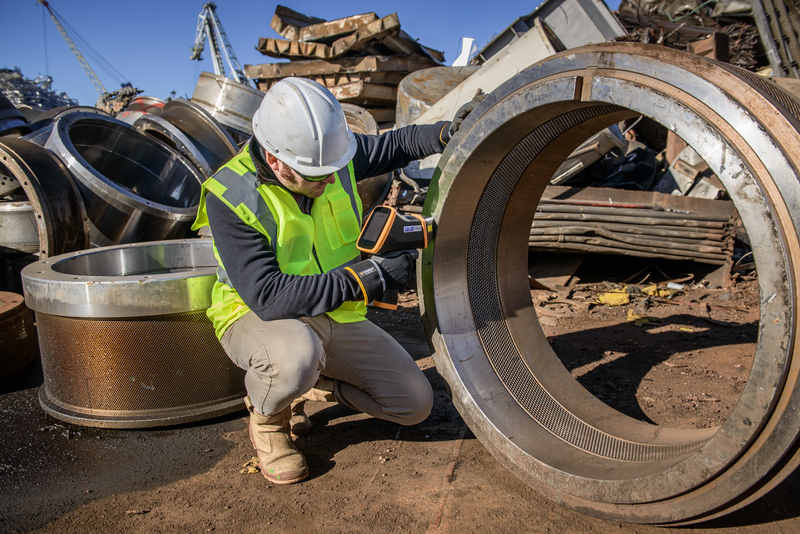 And as far as maintenance is concerned, all parts are easily reached giving quick and easy access. 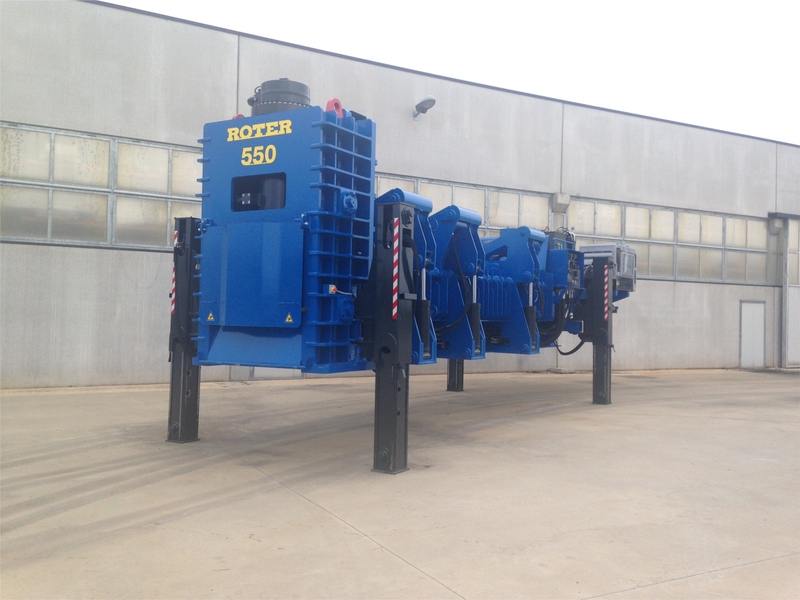 Roter has more than thirty years of experience in the production of equipment for earth moving such as tractors, excavators, and loaders. 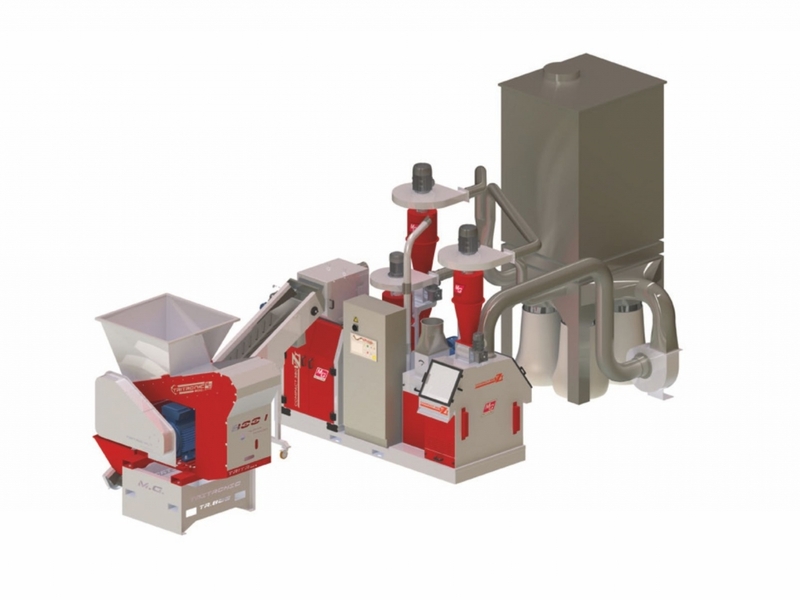 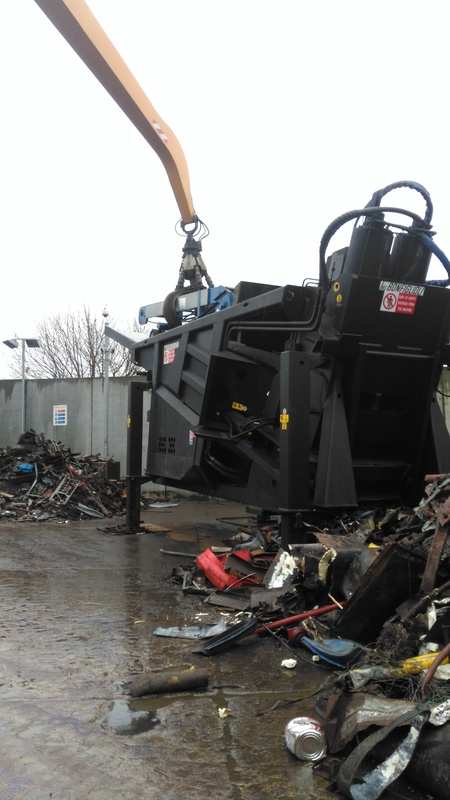 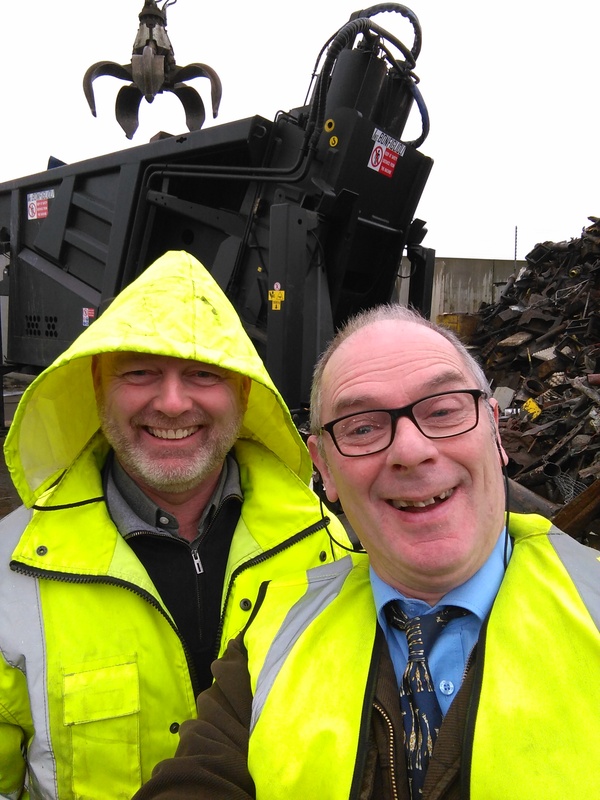 Based on this experience, Roter has created a new "Recycling" division, specialising in the production and sale of machines for scrap metal processing and metal waste. 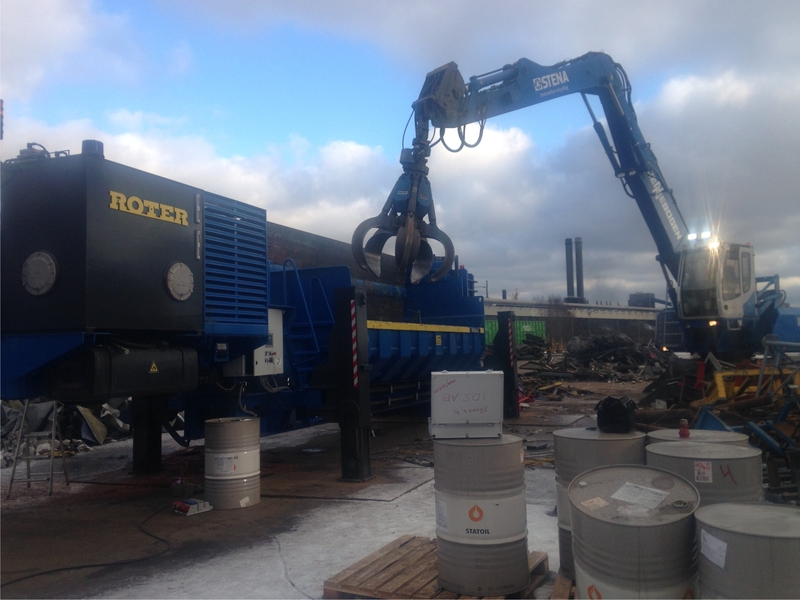 Roter machines are sold exclusively in the UK by McIntyre.